Rubber anti-slip shoulder pads prevent garments slipping off. 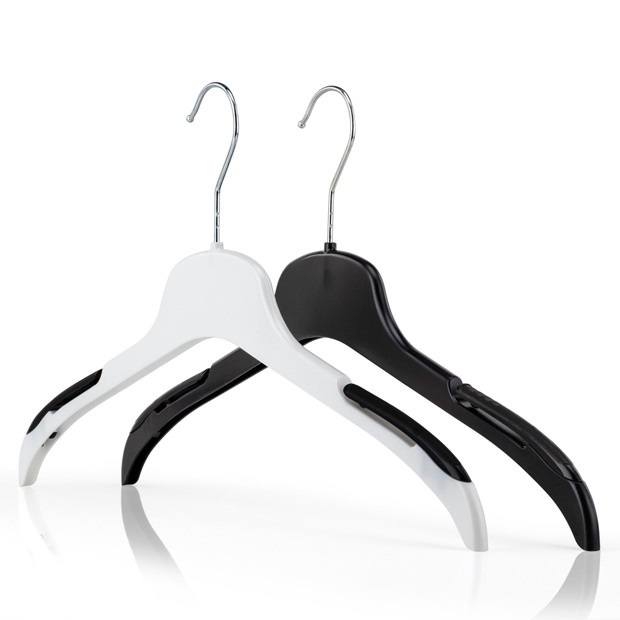 Ideal mid-size hanger for a large range of garments eg. t-shirts, shirts, tops, skirts & dresses.